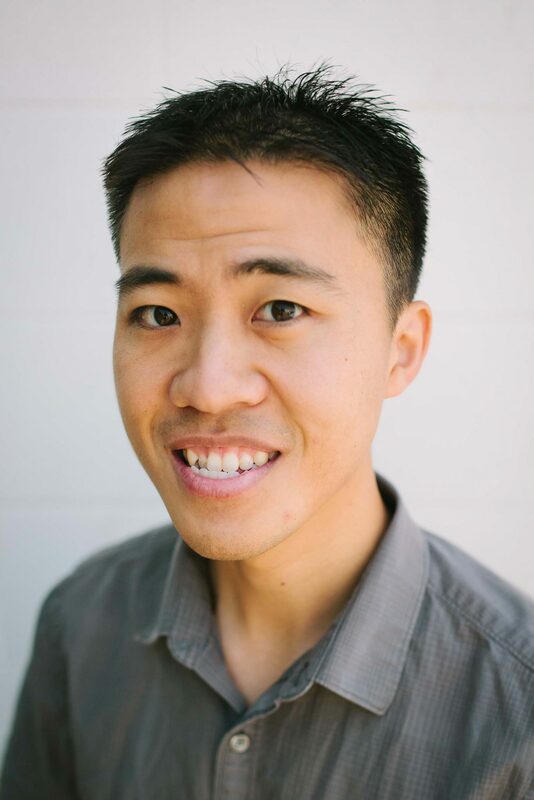 Wayne Hu serves as an associate pastor in Children’s Ministries and Small Groups Ministry. In his time at Lighthouse, he has come to appreciate the humility and servant hearts of the church leadership and members. His passion is to equip and encourage families to have a God-centered vision in their lives and in their parenting, and to help parents point their kids to Christ and to the gospel through planting God’s Word in their hearts. Wayne loves spending time with his wife Melanie and their 3 kids, Caleb, Jocelyn, and Allison. He enjoys following his hometown San Francisco sports teams and trying out different types of Asian food and drinks.